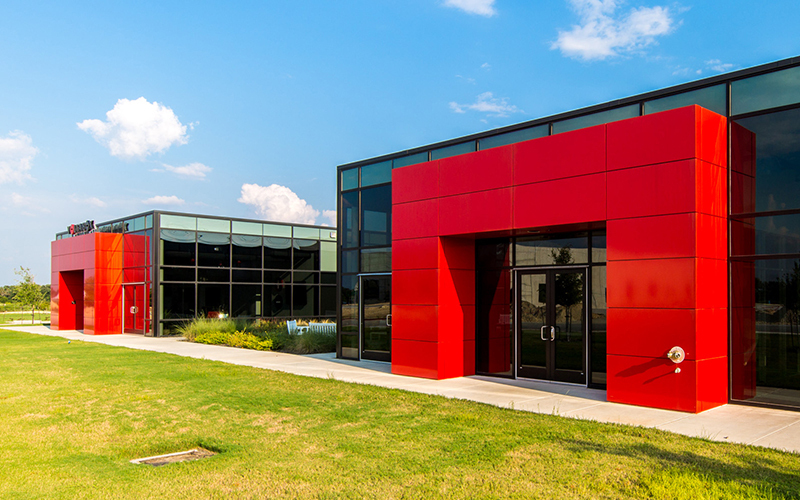 Scottsdale Crossing Technology Center is a master-planned, mixed use development located along the high growth 183-A corridor in Cedar Park, Texas. The 120 acre park features lushly landscaped drives, carefully crafted protective covenants and convenient access to over 1 million square feet of nearby retail & restaurants. Upon completion, Scottsdale Crossing will have over 700,000 square feet of office, R & D and flex space along with supporting retail amenities, 82 high-end, single family homes and 20 dedicated acres of heavily wooded green space. The right plan in the right location with the right zoning will yield amazing results. 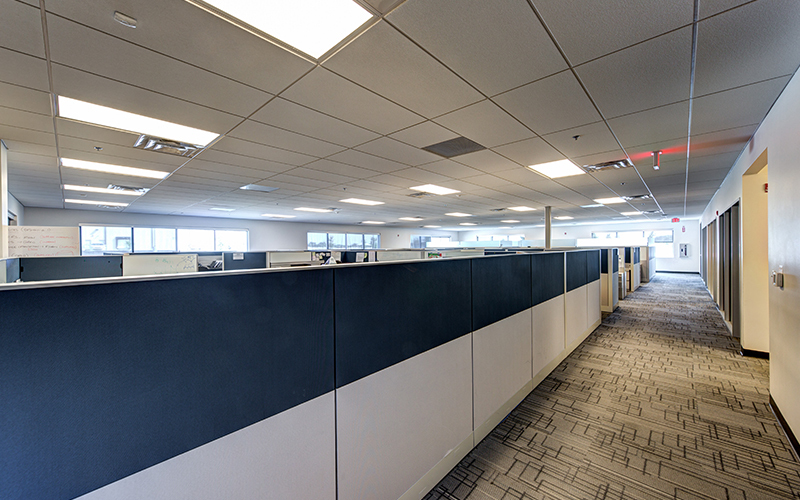 Scottsdale Crossing Technology Center offers many different options for companies looking for a home. 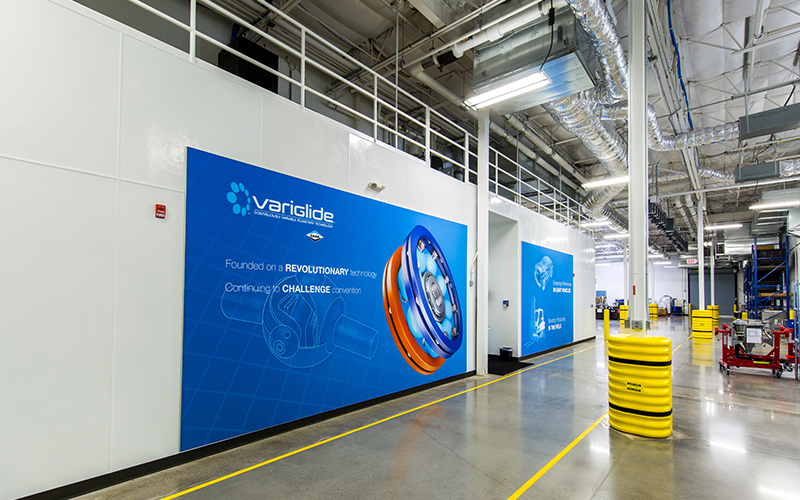 From a class A corporate headquarters to a high tech research and development facility, Scottsdale Crossing can do it all. We have dedicated 23 acres of the most desirable land for use as a corporate campus. Located at the northeast corner of 183-A and Scottsdale Drive, the site features gentle rolling terrain, large stands of live oaks as well as 20+ acres of heavily wooded green space. 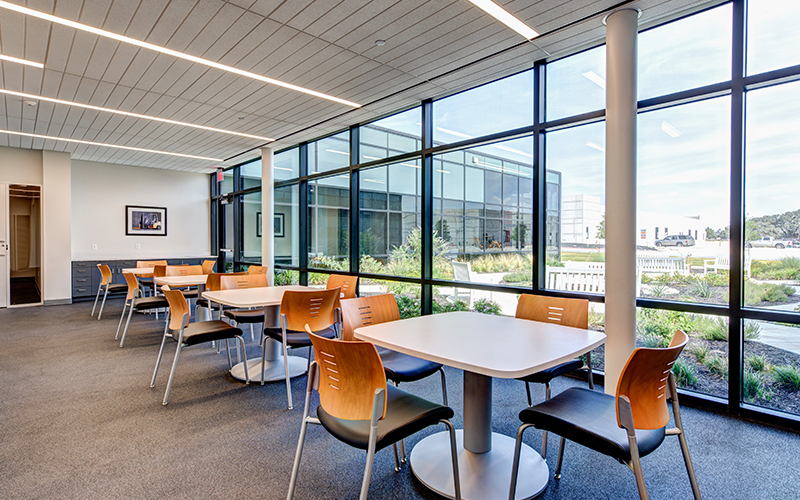 A perfect location to create your own vision of what a state-of-the-art facility can be. A build-to-suit option is an intriguing alternative to the more common modes of expansion. Built to exacting specifications, the build-to-suit is very customizable, allowing companies to improve efficiency and cultivate their personal brand and unique company culture. 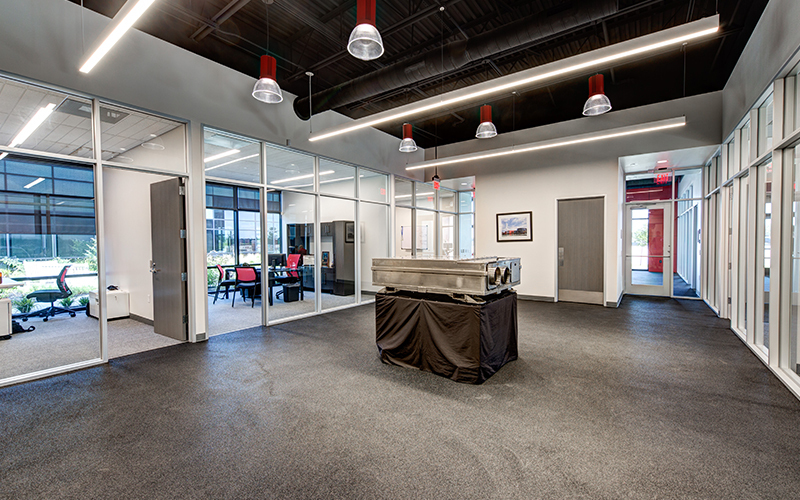 Whether a lease or a sale, Scottsdale Crossing has multiple build-to-suit options for growing companies. TIG has assembled a remarkable team of land planners, architects, engineers and contractors to develop Scottsdale Crossing. All members of the development team have one thing in common: A desire to create the best business park in central Texas. With four buildings completed thus far, the goal is quickly becoming a reality. 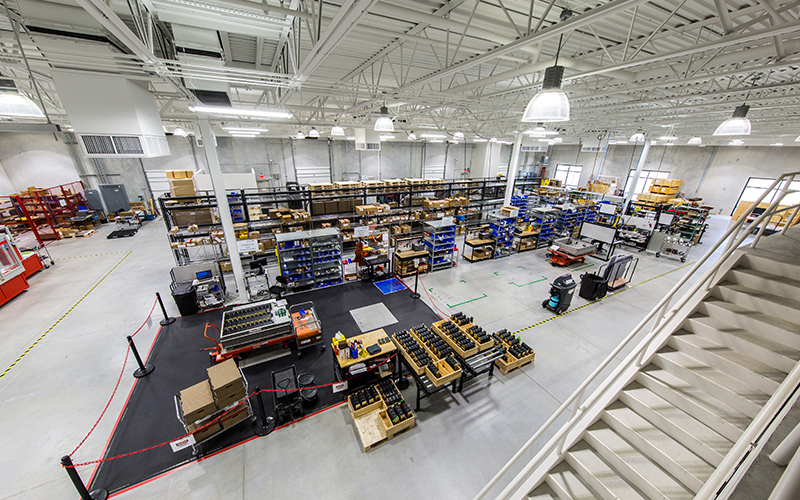 30,000 square foot research & development area. 20,000 square foot administrative office support area. 25,000 square foot build-to-suit, completed in 2015. 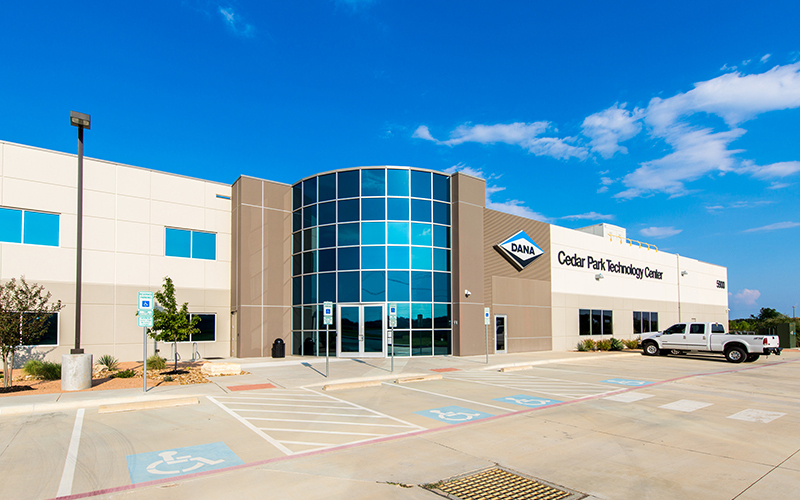 50,000 square foot technology Center, completed in 2013. 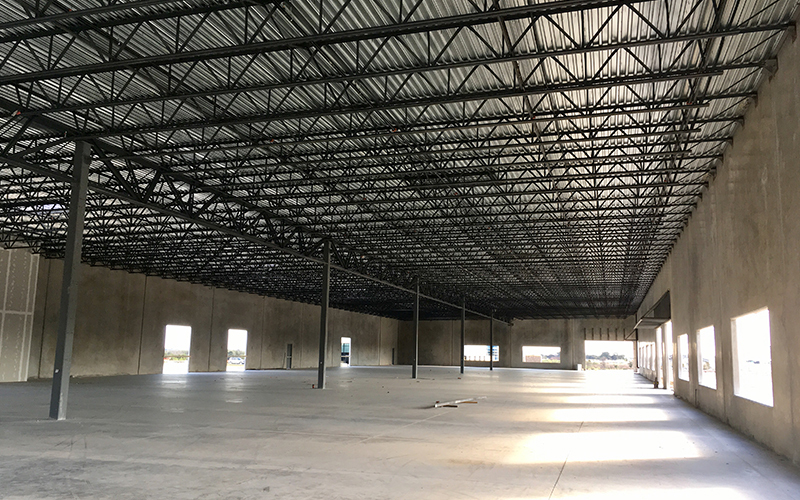 30,000 square foot, completed in 2017.